Gunmetal Blue is an investigation of how to be in the world—how to be a doctor, how to be a poet, and how to be both. 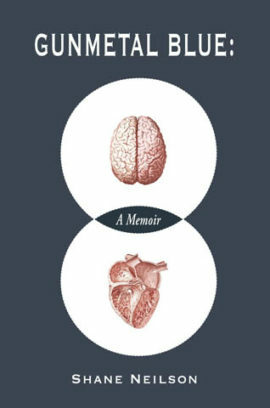 Tempered with memoir and populated with poetic case studies, Neilson learns about himself as his patients reveal their frailties. 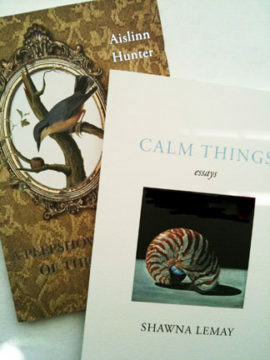 Medicine might be considered the more productive activity by society, but Neilson found poetry in every office visit. Taught to research clinical questions, he took this scientific practice and made it a literary one: how can a doctor better know his patients, and how does this translate into self-knowledge? Poetry and medicine are topics intertwined since the time of the Greeks and, in this case, the connection between the two literally becomes his lifeline. 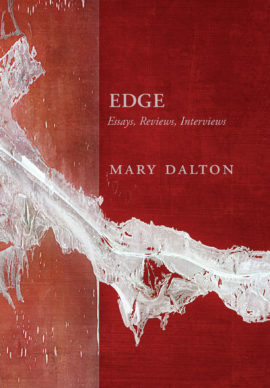 Edge collects thirty years of essays, reviews, and interviews by celebrated Newfoundland poet Mary Dalton. Driven by a need to reconfigure how the margin is seen in literature, culture and politics, Dalton explores the work of writers and artists who occupy an imaginative threshold or edge. 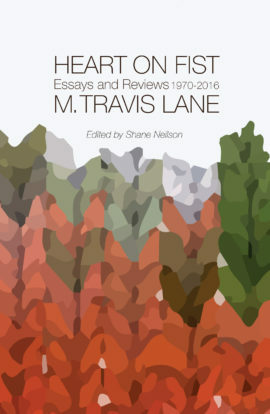 An award-winning poet, M. Travis Lane has also been one of Canada’s most productive literary critics over the past fifty years, having contributed several hundred reviews to Canadian publications. Heart on Fist includes a generous selection of her most essential pieces. 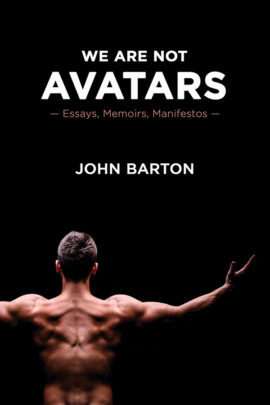 In We Are Not the Avatars, renowned poet and editor John Barton collects his most provocative essays, public lectures, and reviews produced over the past twenty-five years.